True covenant loving is dynamite! 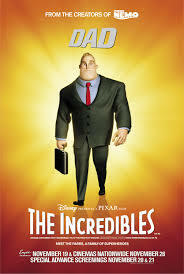 The Incredibles is on my short list of the top 10 best Superhero movies ever made! Through the lives and experiences of each of the main characters I have learnt some very valuable life lessons which I will share with you. Through the character, Mr. Incredible I learnt the importance of being true to your purpose and following through on your dream in the face of seemingly insurmountable obstacles. He was a superhero. That is what he was. He wasn’t a superhero simply because he had super strength. The enhanced strength just made him super but he was already a hero on the inside. This is evident because even when the government outlawed superheroes he and Frozone still found a way to go out there night after night and help people at their own peril. When they stuck him in a boring day job with an Insurance company bogged down by red tape designed to curtail the efforts of good citizens trying to make good on their rightful claims he still found a way to assist them in circumventing the “evil” bureaucracy and get justice done without having to use any super powers at all. Mr. Incredible was a hero at heart and he was driven to fulfill his destiny. The correct answer is multifaceted, of course but one clear indication to your purpose is to identify that one thing that you cannot help but think about constantly. What is that one thing you find yourself drawn to and find yourself doing naturally and unconsciously? What do you day-dream about? What would you risk your life for? 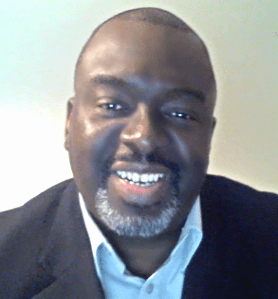 If you can answer these questions you will have one clear indication as to your call in life. Mr. Incredible found himself being a hero even when it was outlawed, and even when he couldn’t use his super strength to help someone he still found a way to lend a hand. On the flip side there is a lesson Mr. Incredible had to learn and it is something everyone, especially us men need to learn as well. Once you’re married, a meticulous balance must be struck between fulfilling your personal purpose and your duties and responsibilities to your home and family. Mr. 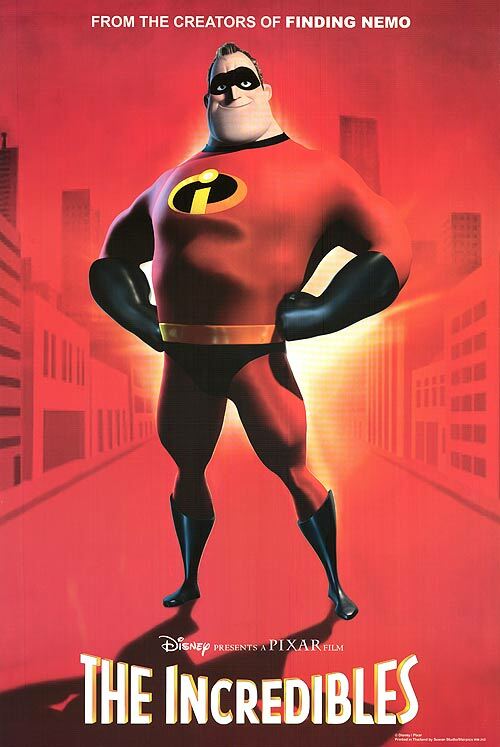 Incredible was so consumed with fulfilling his destiny as a superhero he began neglecting his marital and familial responsibilities which brought discord and the inevitable breakdown of discipline in his home. His wife, Elastigirl felt personally neglected and abandoned with respect to parenting their kids and managing their home and her mounting resentment if left unchecked would have threatened to destroy everything they built together as a family. 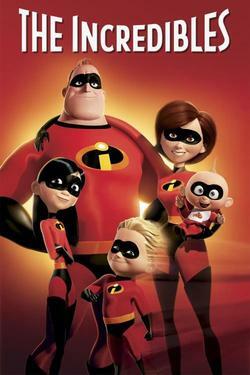 Thank God because of the perils they faced together as a family, these issues were resolved by the end of the movie but not without Elastigirl going through her own metamorphosis and re-discovering her own purpose as well. Here is where the ladies can take note and discover something of value. 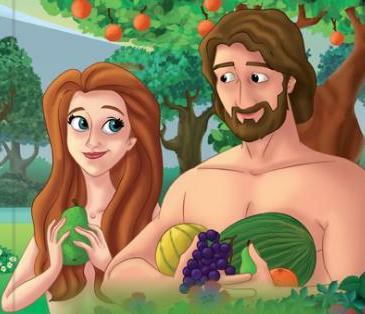 God made Adam first for a reason and specifically took Eve out of Adam’s body for a purpose. He could have gone back to the earth and fashioned a body for Eve… Why didn’t He? I believe God did things the way He did to give a clear indication to women that they are indeed created equal to men in every respect yet in the context of the home and family there are distinctly different offices for male and female. They DO NOT mean a woman is less than a man… Women are equal yet different! 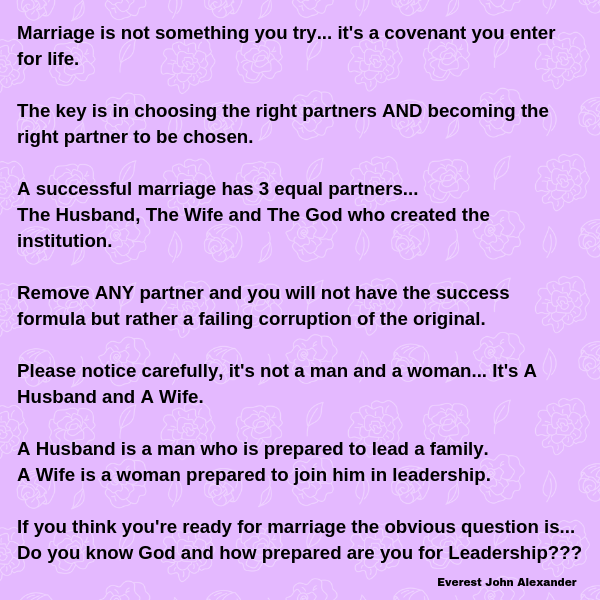 God created the man first and has ordained it that the man is the head of the family, he determines where the family goes but the thing most men don’t realize is that the woman determines how they get there. Someone said it like this… The man is the head but the woman is the neck which turns the head how it wants. This was so clearly illustrated in the movie you have to wonder if the Holy Spirit had a hand in directing it. When the Incredibles Family left syndrome’s Lair and headed for the city to stop the “Evil” Machine from wrecking havoc, Mr Incredible decided where they were going but when the van landed and they were trying to figure out the best way to get to the heart of the city it was Elastigirl, in defiance to her husband’s will who correctly identified the most expedient route and executed it safely. Women are NOT made subservient to men. They are made equal, qualified Partners. Elastigirl had to discover that her own destiny was hidden within her husband’s destiny as a superhero. Is this the reason God specifically took something from inside the man to create the woman? Is this why the woman was hidden inside the man when God first created him? To indicate that she will perfectly fulfill her own purpose as she comes into alignment with her husband’s? 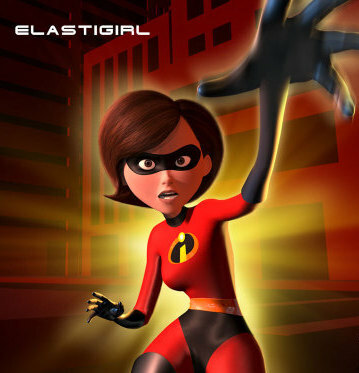 Elastigirl certainly discovered a new sense of purpose as she united with her husband in the fulfilling of his own purpose and eventually each member of the family fell into place discovering and fulfilling their own individual purpose as well. That’s almost the entire movie in one sentence! Violet discovered a confidence she never knew existed within herself and embraced it along with the mastery of her own unique powers. She learnt how to assert herself in the world and take what was rightfully hers without crushing others in the process. Dash learnt the balance between power and humility. He learnt how to explore and express his own unique gift without abusing it, using it to help rather than hurt others. And Jack-Jack, the product of two super-powered beings began to discover his own nature and potential as a force for good and justice in the universe. 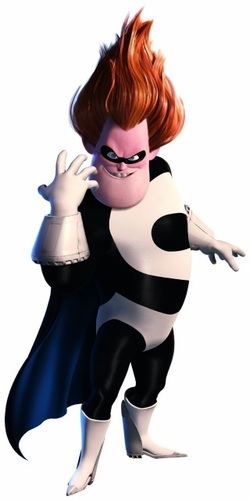 Of course, we have the negative example of Syndrome, the Villain who never discovered his own unique purpose in life but rather tried to hitch his wagon to another man’s dream and literally crash, burned and died in the process. Tragically, Buddy originally saw himself as the hero but actually became Syndrome, the Villain of the movie instead. A significant message here is that villainy is inevitable when one uses his gifts and talents for selfish gain rather than altruistically for the betterment of others. The other significance is that Buddy never discovered his own personal purpose and became totally frustrated in trying to pursue his imagined role in Mr. Incredible’s life. He then became resentful and bitter to the extent that hate filled his heart completely destroying his moral center. He systematically murdered every superhero he could find all the while convincing himself that he was doing everyone a favor and that eventually he would be justified. I think by every definition this would certainly qualify as a degree of insanity. My final thoughts are… how many people right now are living fruitless, frustrated lives consciously or unconsciously abusing others around them all because they have never discovered and pursued their true purpose in life? How many have allowed their failed attempts at being and doing something they were never designed for to make them bitter and resentful? I believe when you are actively fulfilling your purpose in life the natural result is a sense of well-being and confidence. You are naturally loving and kind to others and look for ways to bless others. You become a giver instead of a taker. There is no tragedy greater than to die without really living. I believe that never discovering and fulfilling your purpose in life is never to have lived at all. These are the things I’ve learnt from watching the movie… The Incredibles! Jesus said, “A new commandment I give unto you, That ye love one another; as I have loved you, that ye also love one another. Living a successful life as a Christian is based entirely on learning to love others with the love of God. 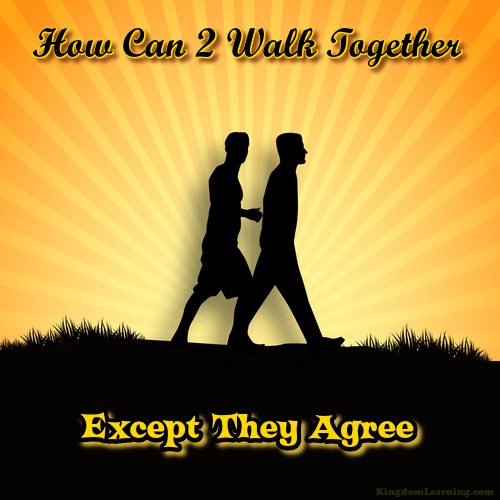 However, loving each other does not mean compromising with people’s sin. None of us can love more unconditionally than Jesus and He never compromised with people’s sin. Loving unconditionally means seeing each other as God sees us and interacting with each other based on the knowledge of God. On the cross of Calvary Jesus substituted Himself for each human being. He died in their place so He can live His life through them. 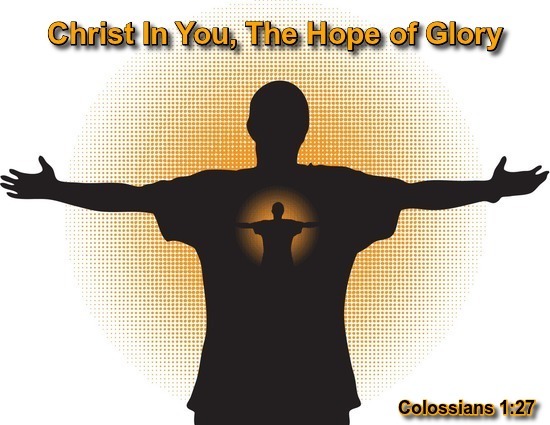 Every Christian has Jesus Christ literally living in them through His Spirit. He lives in us so He can experience life through us. That means He experiences everything that we experience. So, what do you think happens when we mistreat and abuse each other? Because Jesus lives in us and experiences what we experience He feels everything we feel. 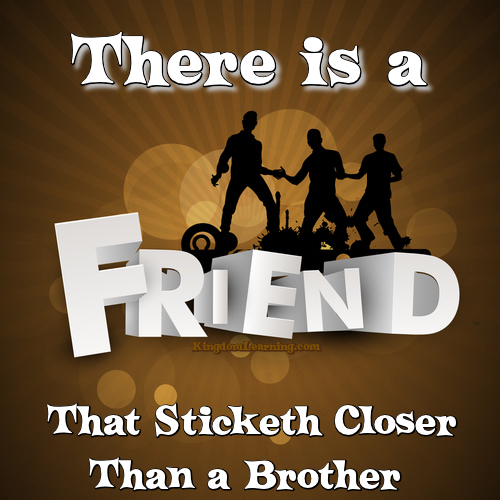 Every insult we hurl at each other… He feels! Every lie we tell on each other, every betrayal of trust… He knows exactly what that feels like. When we do it to each other we are doing it to Him! When you look at another Christian with scorn, Jesus looks back at you through that person’s eyes and feels the hate you’re projecting at Him! Exactly what we think of another Christian – In that moment – That’s exactly what we think of Jesus! Jesus said, “I was hungry, and you fed me. I was thirsty, and you gave me a drink. I was a stranger, and you invited me into your home.